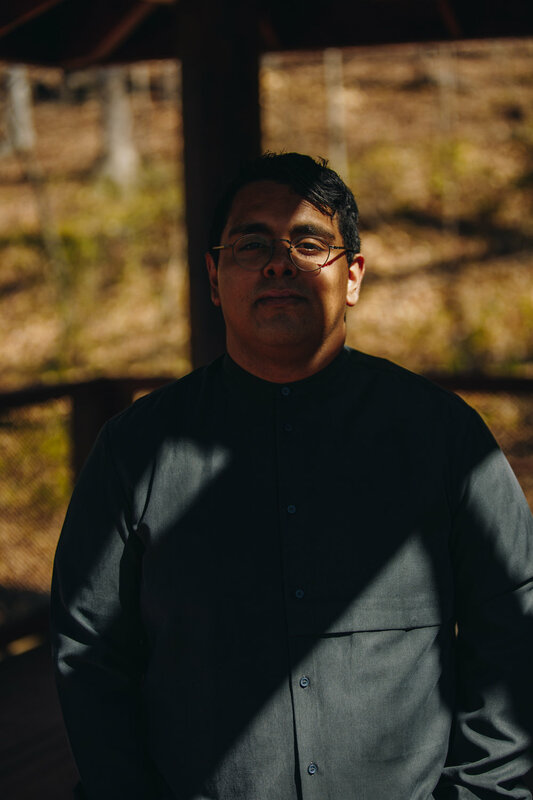 Peruvian-American, Virginia-born artist Anthony Alvarado has amassed a catalog of tunes representative of his yearnings and strife. Beginning with his deeply personal Kickstarted 2015 debut, Still, Alvarado exemplifies deep cries of both inevitable delight and hurt of the human experience. With the help of San Diego producer, Jesse Barrera, Anthony’s fear and longing for redemption reverberates through every strum & lyric of Still. On his new forthcoming EP, To Stutter, to Yell, Anthony teamed up with acclaimed songwriter Corey Kilgannon to produce a record about pleas - how they move and stir. Unifying the delicate vocal approach of Bon Iver with the lyrical prowess of Dallas Green and Julien Baker, the songs ache vividly, trembling like an unveiled plea. From themes of doubt to the despair/longing of undocumented kin, his evocative and tender writing aims to level with friends and foes alike, as messy and exhausted as they may be. Anthony’s new EP, To Stutter, to Yell, is out now on all digital platforms. im not facebook - i'll respect your privacy.